Visit the Culloden Resort and Spa this June and enjoy the richest art show of the year. 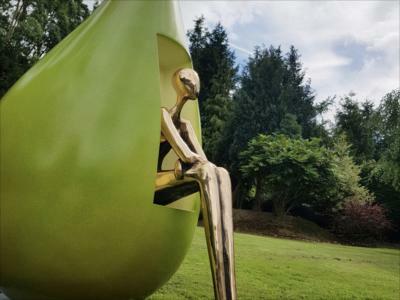 Outdoor and indoor exhibits will include works from Picasso, Banksy, Dali, Warhol, as well as a modern masters collection with pieces valued from £400 to £500,000. *Afternoon tea will be served at 1pm, 3pm and 5pm with the tours at 2pm, 4pm and 6pm. Please contact the hotel directly on Tel: 028 9042 1066 or email: events@cull.hastingshotels.com to book your time for afternoon tea.